Deaddiction Centre, Alcohol Deaddiction Centre, Drug Deaddiction Centre. Deaddiction Centre, Alcohol Deaddiction Centre, Drug Deaddiction Centre. SPARK is place where the individual is not only treated, but we help them for long term recovery and to lead a happy life with family and society.we help you to find yourself here!! 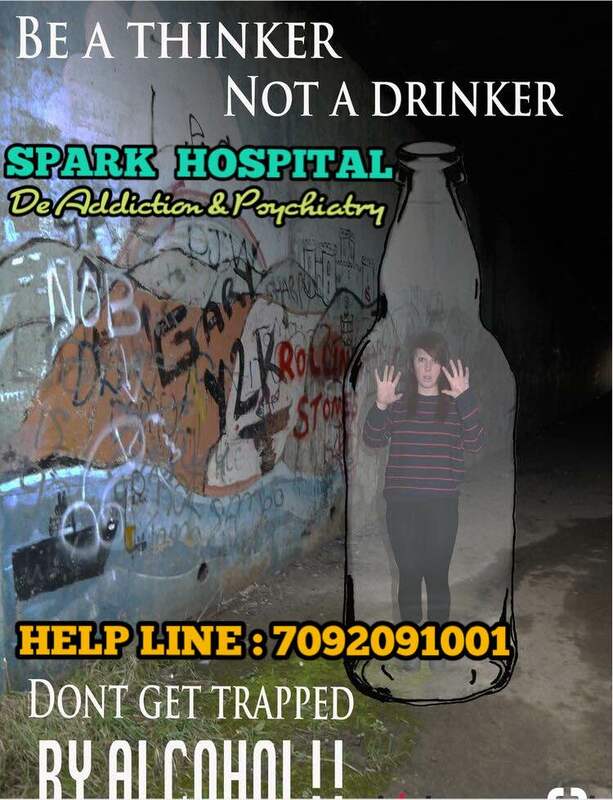 alcohol withdrawal symptoms, rehabilitation centre, alcohol dependence syndrome, counsellor for addiction. mental disorders rehabilitation centre in madurai.